Top liabilities of directors include those relating to corruption and bribery, cyber threats, loss of data and criminal which may not only cause costs, fines and penalties but imprisonment. The liabilities do not finish when a director leaves so directors should ensure that they have D and O Insurance during and after they hold office. While in office it is imperative they know their liabilities, take immediate action if they discover non-compliance with the law, take advice and make sure the best Insurance is in place. Former directors of Rolls Royce including Sir John Rose will be carefully reviewing their insurance as will their lawyers and insurers. 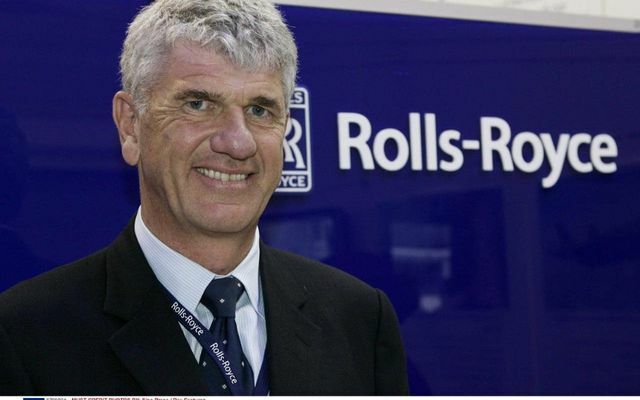 Former Rolls-Royce (RR) boss Sir John Rose has been questioned under caution by the Serious Fraud Office. Last month RR agreed to pay £671m in fines; in return RR secured a “deferred prosecution agreement” under which it did not face criminal charges. The judgment on RR's actions referred to the “most serious breaches of criminal law in the areas of bribery and corruption”. The judgment said part of the reason that Rolls secured a DPA was because management at the time of the bribery had been cleared out and that RR was a different company now. Lord Justice Leveson’s judgement said that RR knew about corruption claims in 2010. Sir John is not the only person to have been questioned under caution, and it is understood that “dozens” of those involved at all levels have been quizzed. https://t.co/ISwl5zwRb0 Rolls Royce (RR) got a deal but former director questioned by SFO. We advise directors insure.